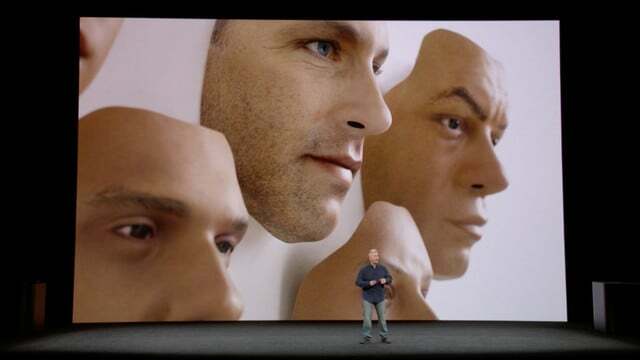 Apple may be the king of product unveilings. We'll track all their announcements and give details from behind-the-scenes of their special media events. 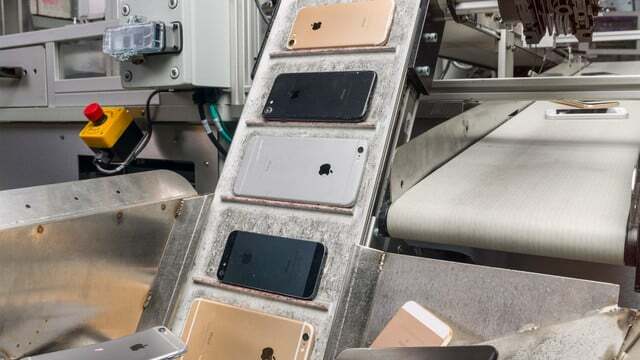 With Earth Day on Sunday, April 22, Apple has debuted its Daisy robot that can take apart up to 200 iPhones per hour and recover components for recycling. 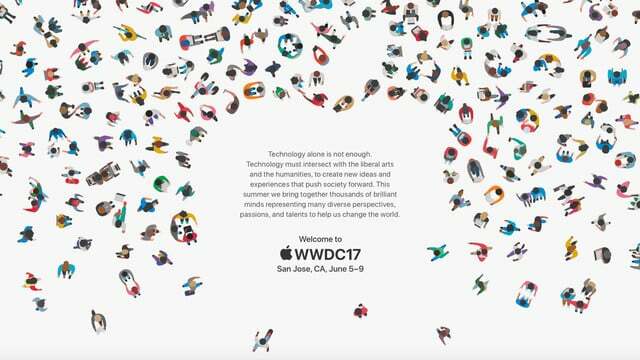 WWDC 2018 will run from June 4-8 at the McEnery Convention Center in San Jose, California. Registration is now open for developers. In a release announcing new investments to the economy, Apple also announced plans for a campus in a new location that will be announced later in 2018. 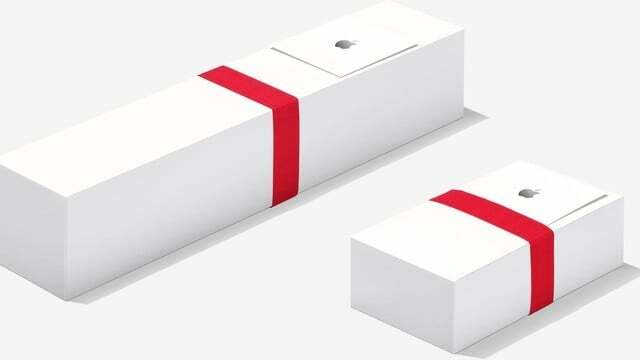 Here's a brief look at the products you're most likely to buy from Apple in 2018. 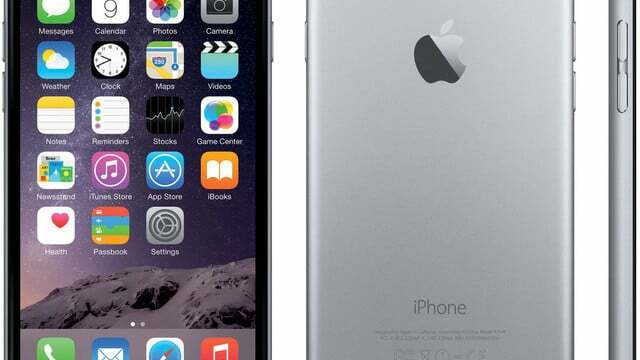 It's time to start saving for your next iPhone and other products. 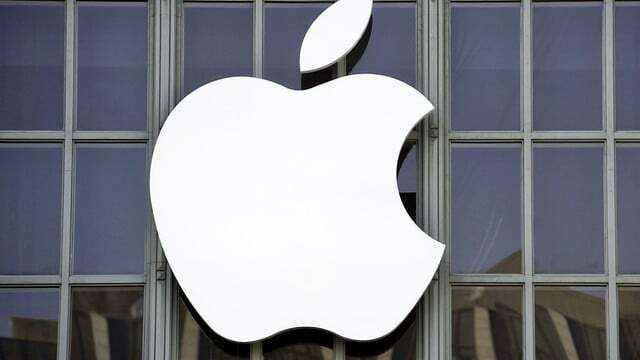 Apple has announced a temporary price cut for an iPhone battery replacement on older handset models. 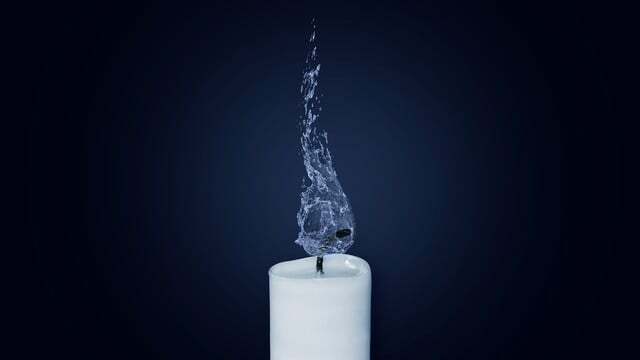 It has also issued an apology. 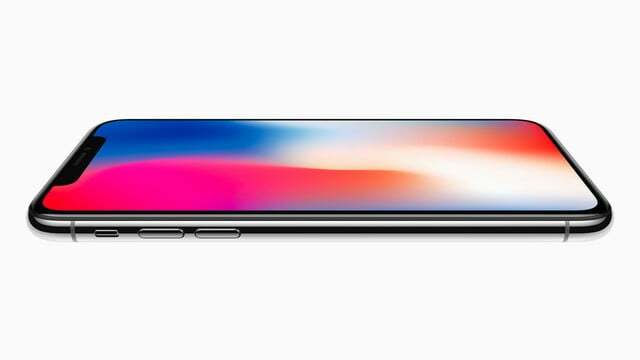 The Apple iPhone X event this week is now history. Here's a look back at a huge week in technology and a quick look ahead to the rest of Apple's year. 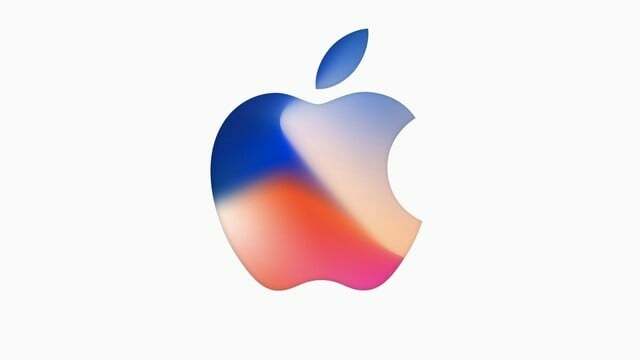 Apple has just unveiled the iPhone X, iPhone 8, and iPhone 8 Plus at today's special media event at the Steve Jobs Theater in Cupertino, California. It’s time! 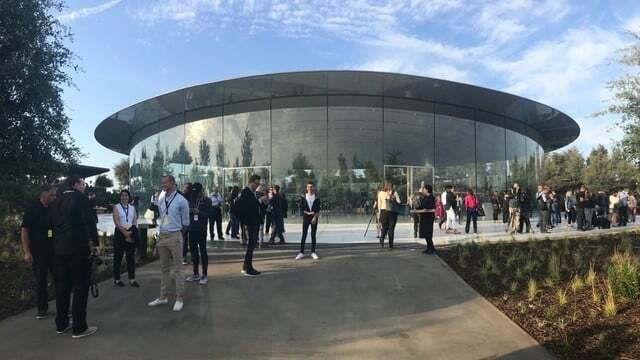 Apple’s iPhone X event has started from the Steve Jobs Theater from the Apple Park Campus in California. Hang Tight! 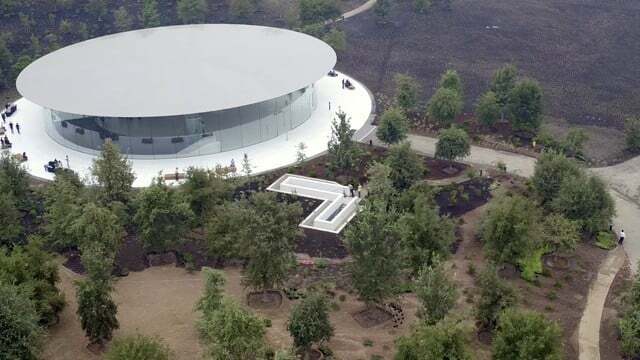 Bloomberg's Mark Gurman is on scene for Apple's "Let's Meet at our Place" event, providing some excellent videos and images of the Steve Jobs Theater. The Apple online store is now offline ahead of today's massive media event at the Steve Jobs Theater on the Apple Park Campus. 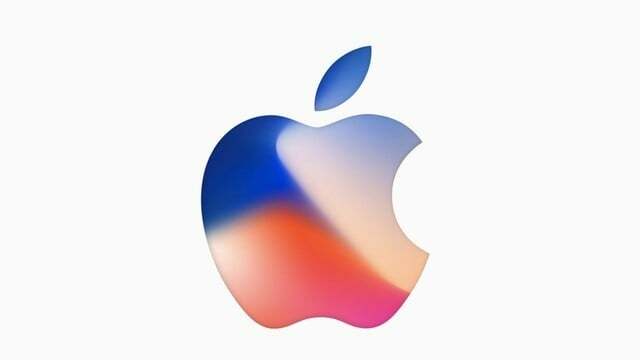 It seems iPhone X production issues have continued just one day before Apple's next flagship device will be announced. 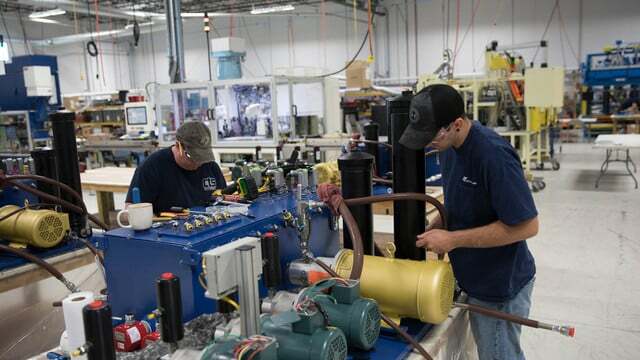 One model might not launch for weeks. Lots of leaks have dropped in recent days ahead of tomorrow's iPhone X event. Nonetheless, some key questions remain, including the following. Apple's Tuesday event has been years in the making. 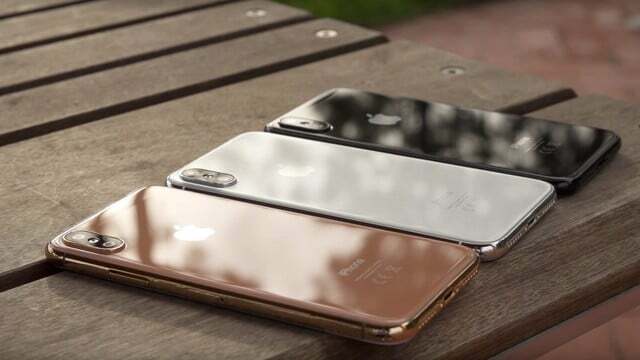 Here's what to expect at this event, which should see the introduction of three new iPhones and more. 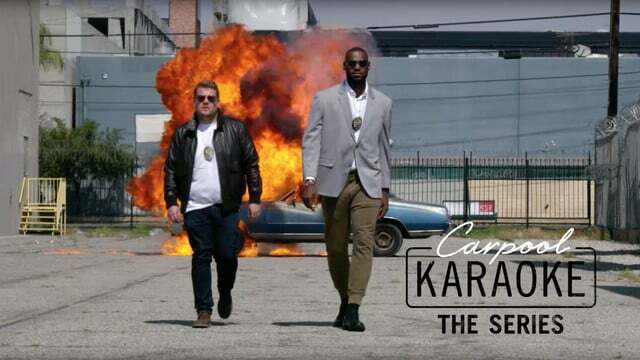 The first episode of "Carpool Karaoke: The Series" will land on Apple Music next week on Tuesday, August 8 only for subscribers. 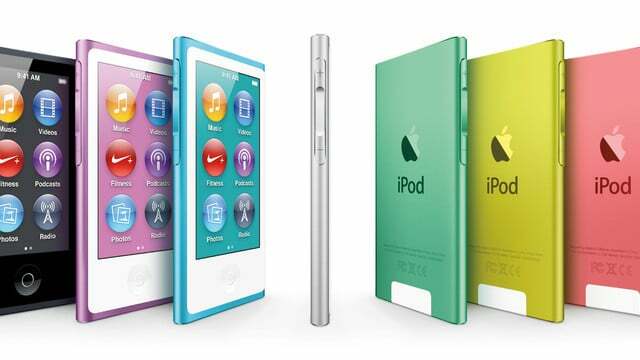 Along with putting both the iPod nano and iPod shuffle out to pasture, Apple updated the price of the iPod touch to $199 for a 32GB model. 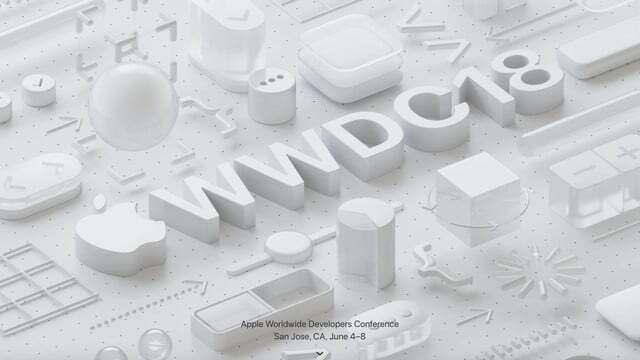 The Worldwide Developers Conference (WWDC) wraps up today, June 9. Before we say goodbye to San Jose, here's a look back at our predictions and how we did. 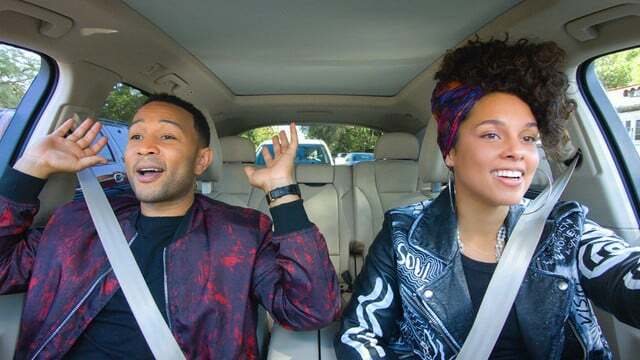 Each Tuesday, a new episode of "Carpool Karaoke: The Series" will be available to Apple Music subscribers. 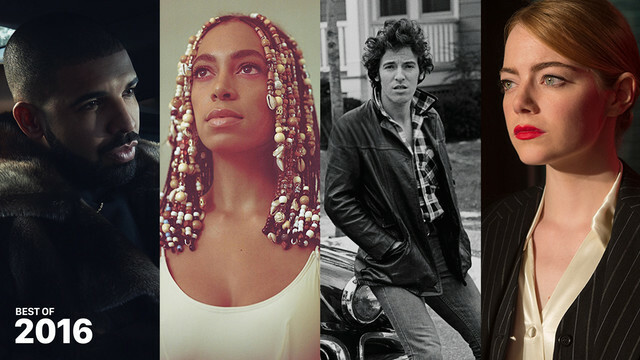 Each episode will pair famous celebrities. 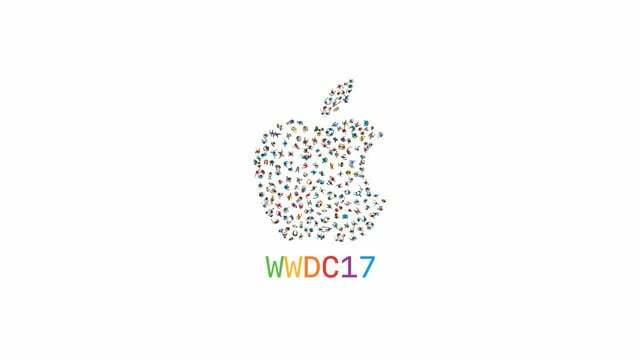 Starting at 10 a.m. PDT on Monday, June 5, the WWDC 2017 keynote is shaping up to be an interesting event according to recent rumors. 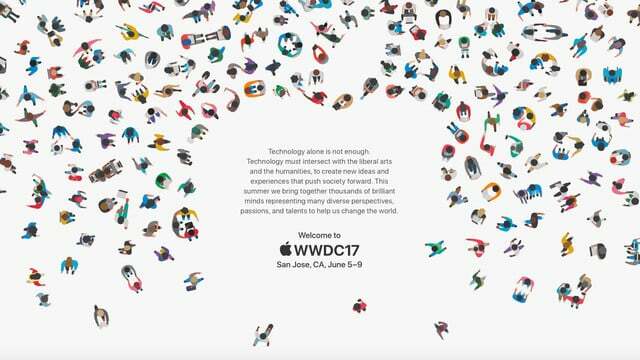 During the WWDC 2017 keynote at the McEnery Convention Center, Apple is widely expected to unveil macOS 10.13, iOS 11, watchOS 4, and tvOS 11. 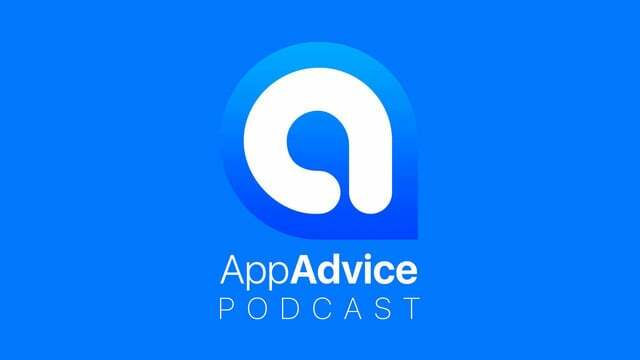 Join us as we discuss Apple's stealth updates, and a plethora of indie gaming titles. 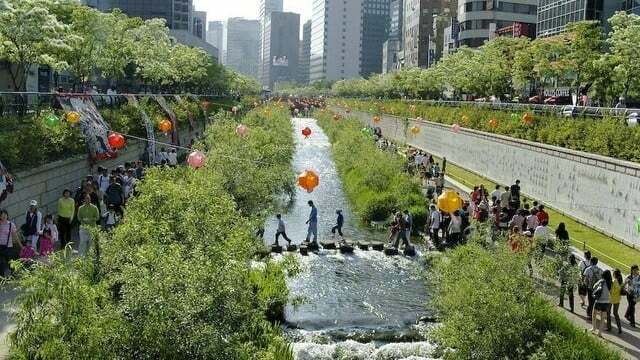 According to a report from Reuters, Apple plans to open its first retail Apple store in South Korea, the home turf of Apple rival Samsung. 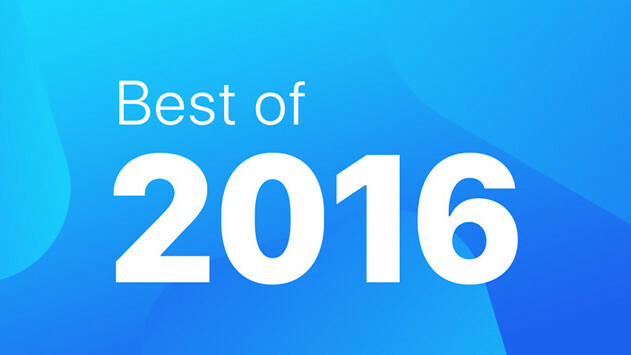 Apple has come out with its picks for the best of 2016 in terms of music, movies, TV shows, podcasts, and books. Apple has revealed which iOS apps and games it deems the best of the year on the App Store.